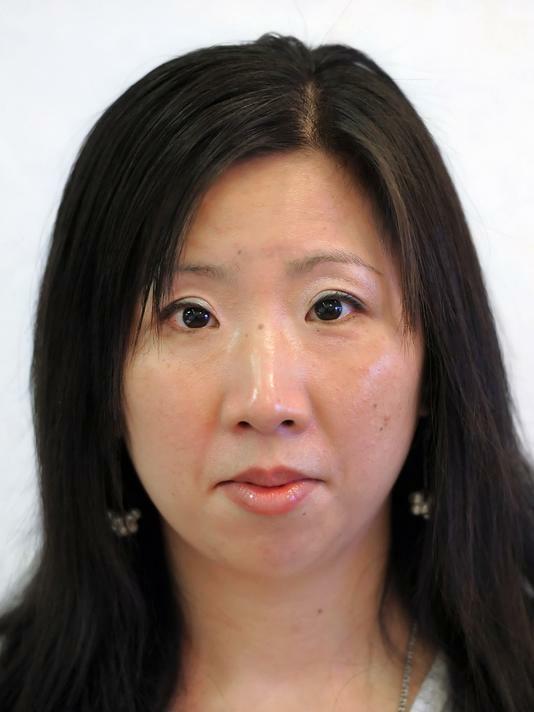 Shuai, a Shanghai native, immigrated to the U.S. in the early 2000s with her then-husband. In late 2010, after her marriage fell apart, she became pregnant with the child of another man. When he abandoned her, Shuai attempted to kill herself by taking rat poison. She survived, but her daughter Angel died on 3 January 2011 – 33 weeks after her conception, ten days after the poisoning and two days after her birth in an emergency caesarian section. I never understood Marion County Prosecutor Terry Curry's decision to prosecute Bei Bei Shuai. She was obviously a very distraught young woman. Further, Curry's position is completely at odds with the current law on abortion. While Shuai's unborn baby was in the third trimester, the case Doe v. Bolton (a companion case to Roe v. Wade) requires that even third trimester abortions be allowed when necessary for the life and health of the woman, including her mental health. If she could have legally gone to an abortionist and terminated the life of the unborn baby, it's difficult to see how it's illegal when she did it through an act of suicide. Not that I advocate third trimester abortion. Far from it. I find them gruesome and reprehensible. But criminal law comes down to intent. The intent of Shuai was obviously to kill herself. The intent was not to cause the death of the unborn baby though that unfortunately is what happened. Attempting to prosecute her for murder or infanticide was way over the top. Cooler heads eventually prevailed at the Marion County Prosecutor's Office. The only question is why it took so long. Has Terry ever explained why he was so gung-ho to prosecute Bei Bei for feticide?